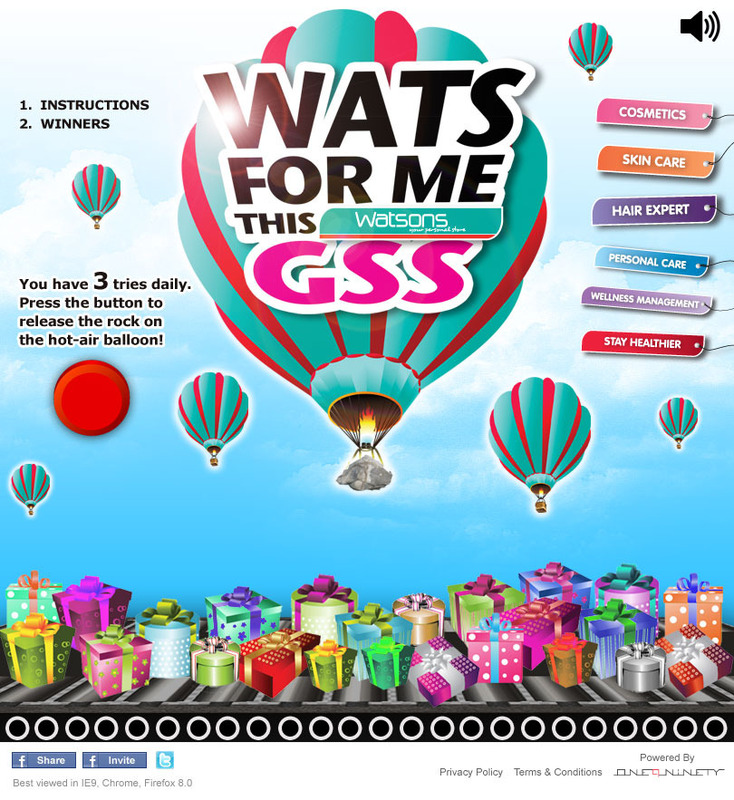 Watsons is giving away surprises during this GSS. 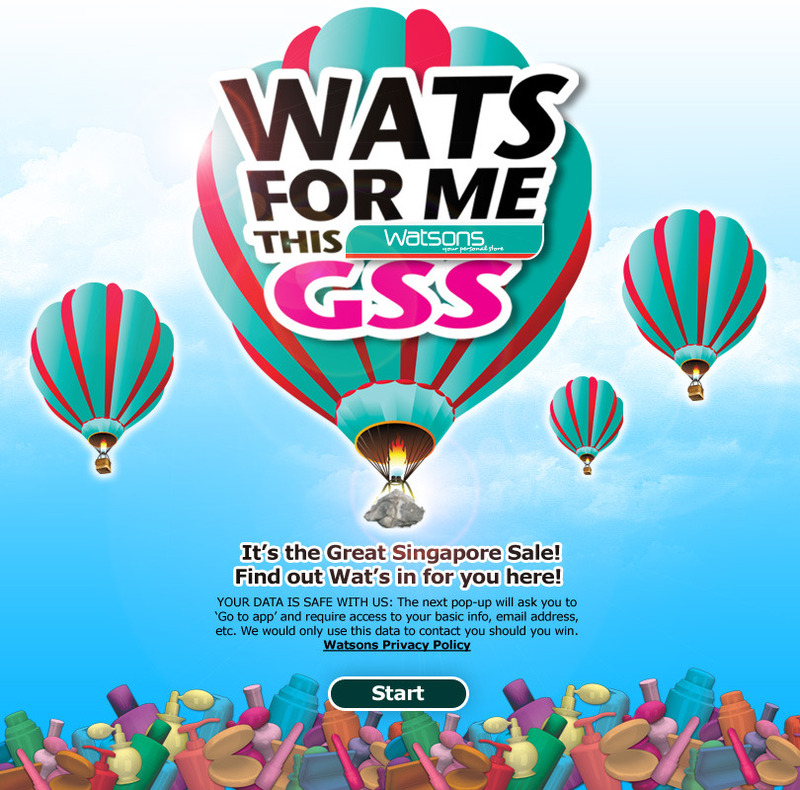 Come find out what’s for you this Watson’s GSS! 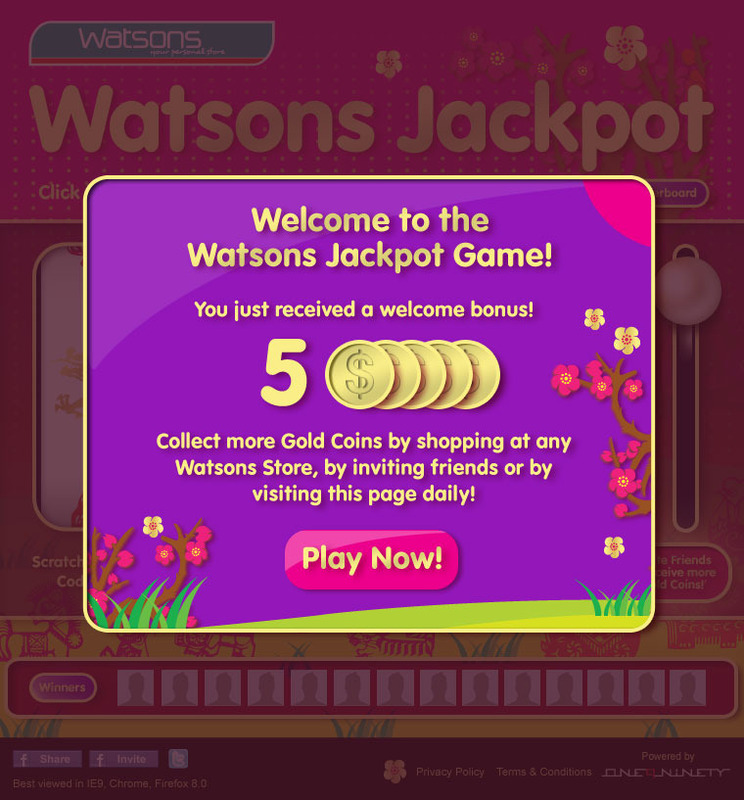 It’s Watson’s 24th Anniversary & gifts are on them! 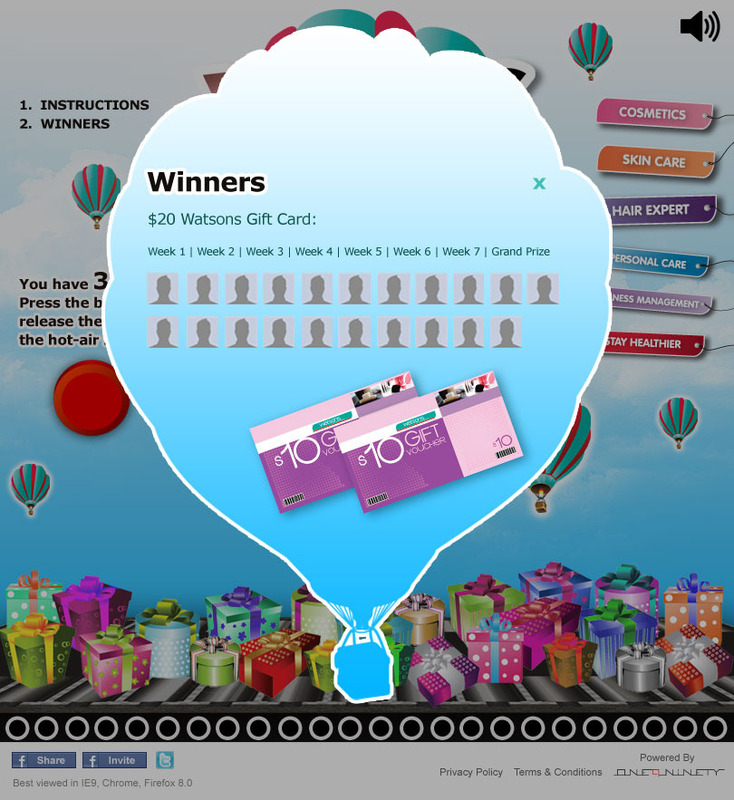 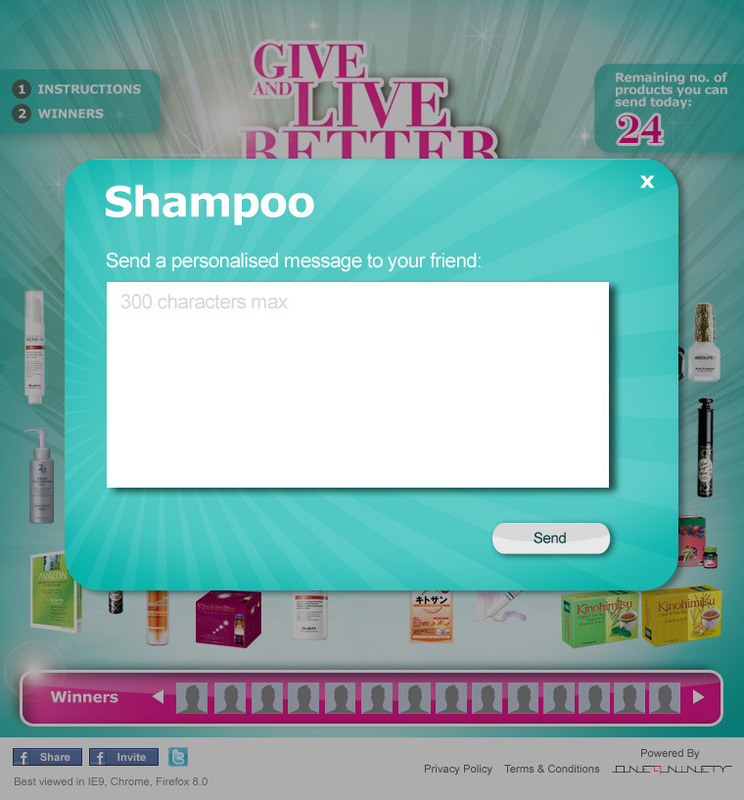 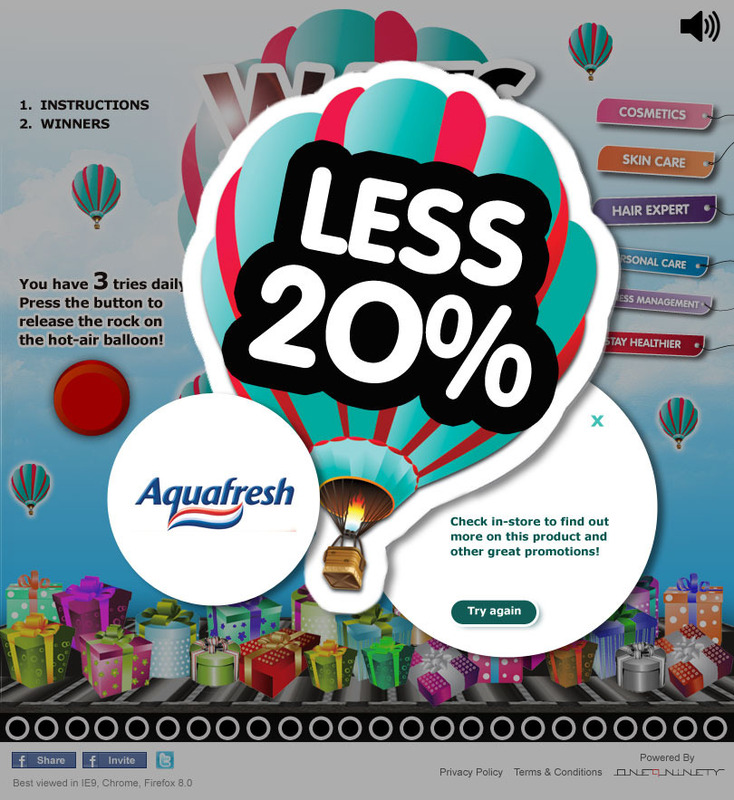 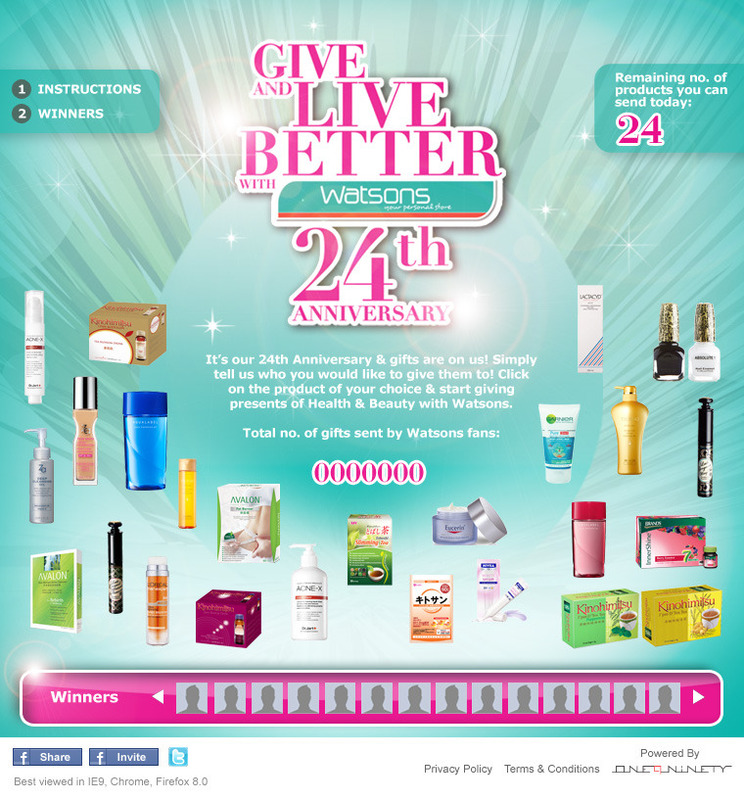 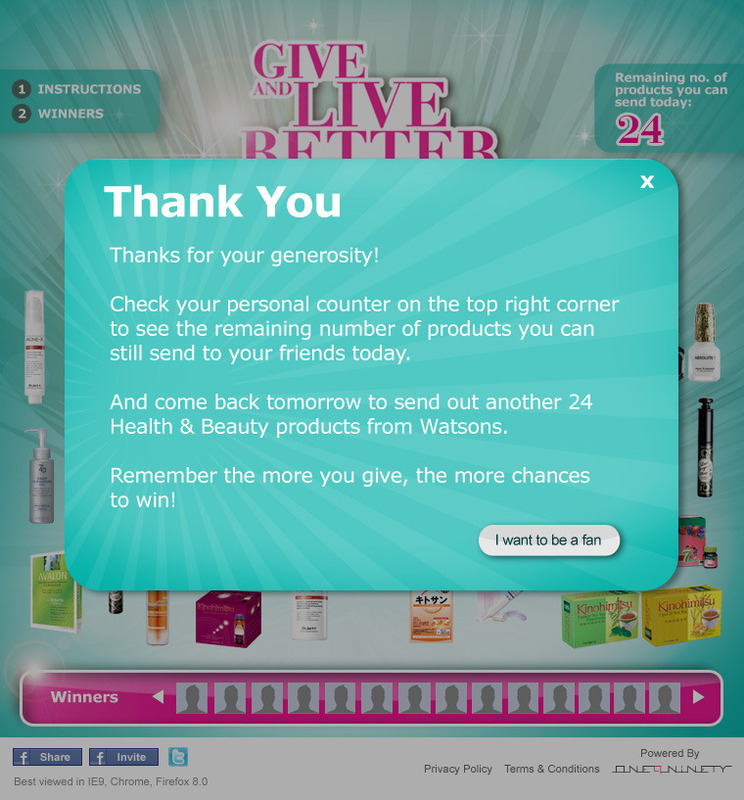 Click on the product of your choice & start giving gifts of Health & Beauty with Watsons. 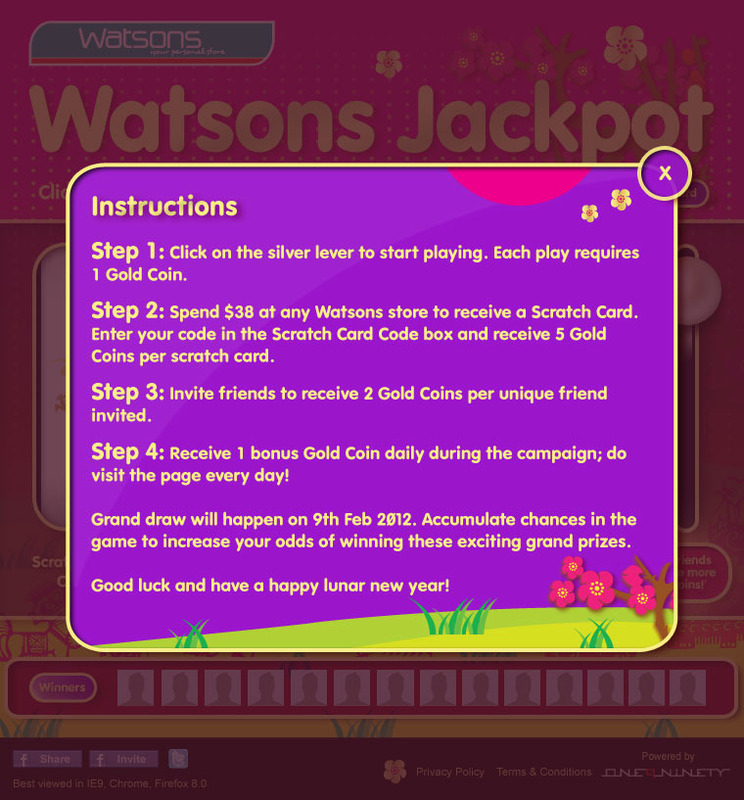 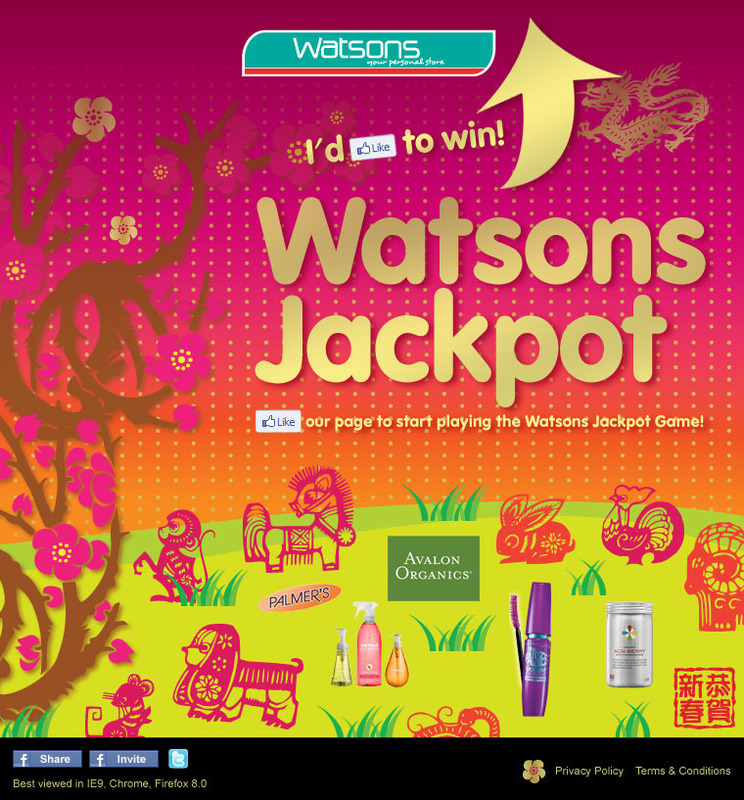 New facebook app created for Watsons, powered by One9Ninety. 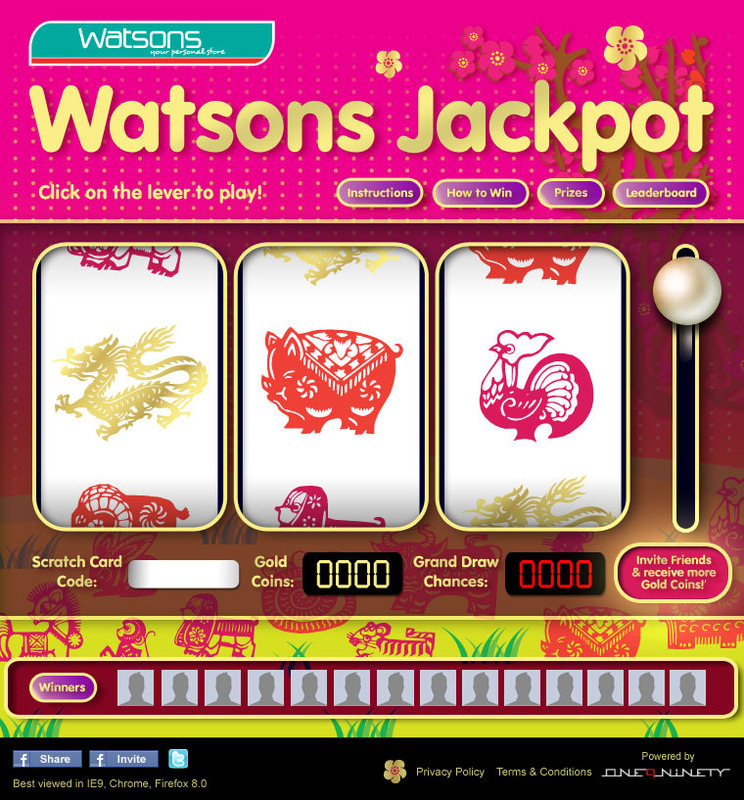 Come play and try your luck too!